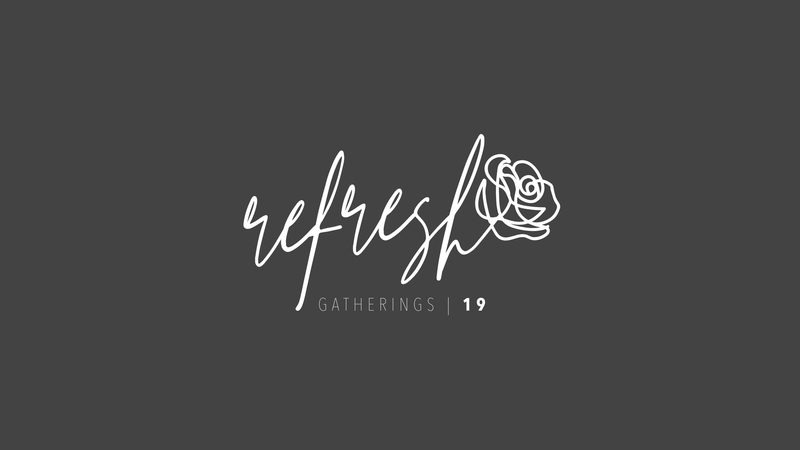 ​Ladies, we are honored and excited to have Wendy Backlund with us for our next Refresh Gathering on Friday, June 28th at 7:00 PM! Join us as we hear from Wendy, who has a passion for setting Christians free from their past and empowering them to walk in the fullness of their spirit identity in Christ. Our prayer and expectation is that you will find yourself strengthened and encouraged during this special evening. We can’t wait to see you there!